Our dealer offers the 2001 Toyota Camry Mirror, Driver Side at discount price. 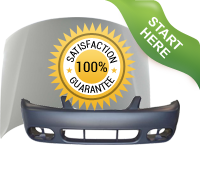 Buy the Camry Mirror, Driver Side from the factory warehouse and save serious money and searching time. Our replacement Mirror, Driver Side is guaranteed to fit your 2001 Toyota Camry automobile as the OE genuine Toyota Camry Mirror, Driver Side. 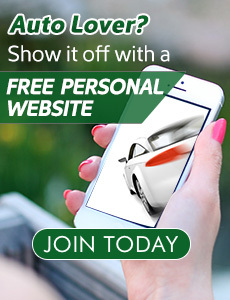 Deal with a reliable dealer and enjoy a major discount over the local Toyota dealer! 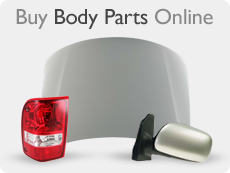 To find used 2001 Toyota Camry Mirror, Driver Side, visit our Part Locator page.